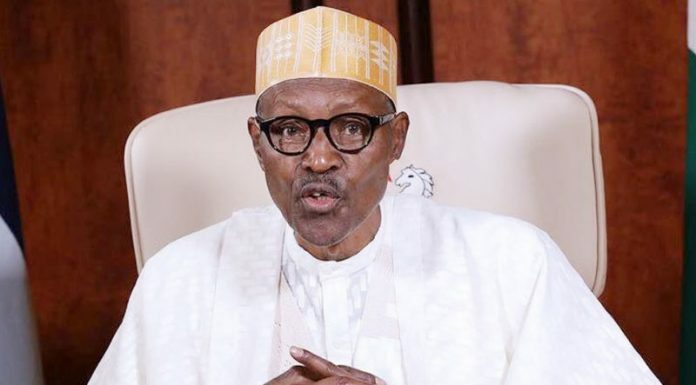 President Muhammadu Buhari has felicitated with the former Corps Marshal of the Federal Road Safety Commission and former Minister of Power and Steel, Dr Olu Agunloye, on his 70th birthday. The felicitation by the president was contained in a statement issued by his Special Adviser on Media and Publicity, Mr Femi Adesina, in Abuja on Friday. Buhari, in the statement, joined members of Agunloye family, his friends, professional colleagues and political associates in congratulating the former minister. The president noted that Agunloye had over the years, contributed to national development with his knowledge and experience in science. He extolled Agunloyeâ€™s visionary and purposeful style of leadership, and his advocacy for good governance, derived from participatory democracy and development, as the way forward for a peaceful and prosperous Nigeria. The president also saluted Agunloyeâ€™s courage and patriotism in serving the country in various capacities, including Minister of State for Defence (Navy), and his decision to join the governorship race in Ondo State in 2016. Buhari prayed that the Almighty God would continue to protect and guide Agunloye and his family, and grant him longer life to keep serving the country.